After attending the Canon South Africa Roadshow 2016 at the Cape Town International Convention Centre (CTICC) on Saturday I was naturally inspired to get back to shooting as soon as possible. 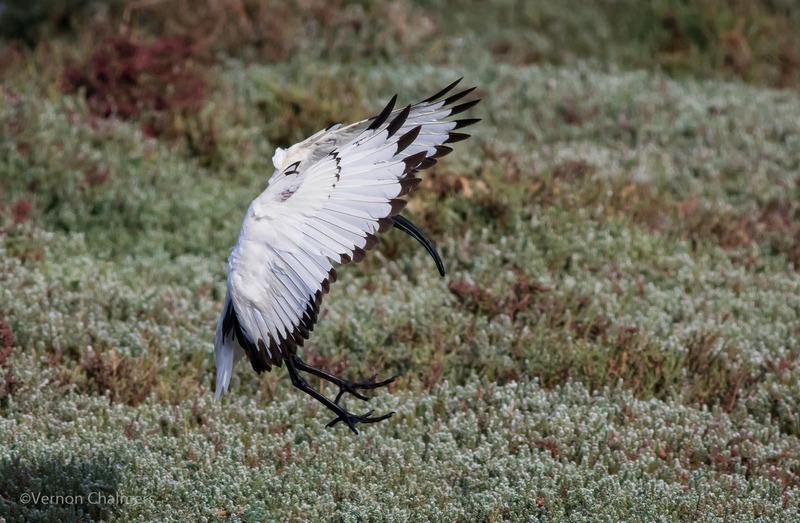 On a crisp Sunday morning I captured this lonesome Sacred Ibis landing on the small island, Woodbridge Island. 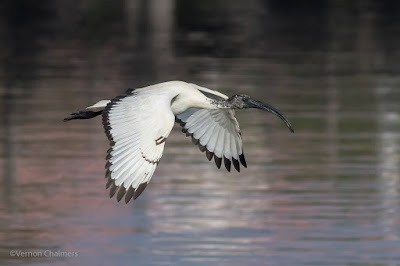 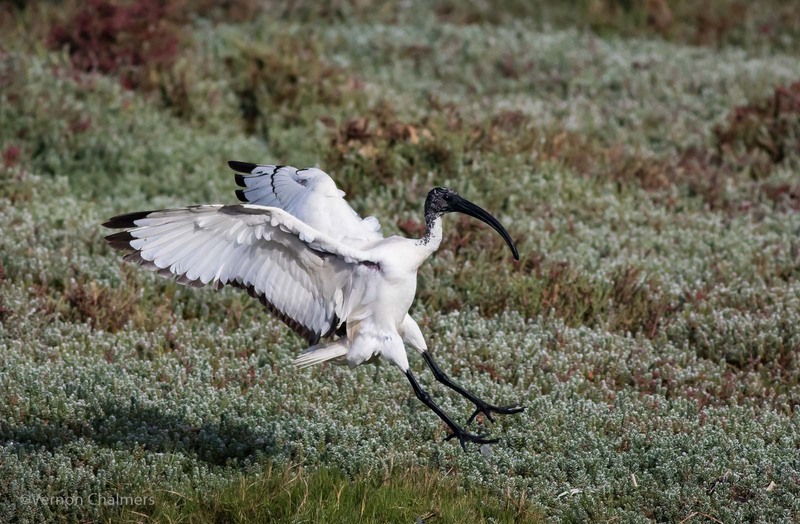 All Sacred Ibis photos by Vernon Chalmers with Canon EOS 7D Mark II / Canon EF 400mm f/5.6L USM lens. 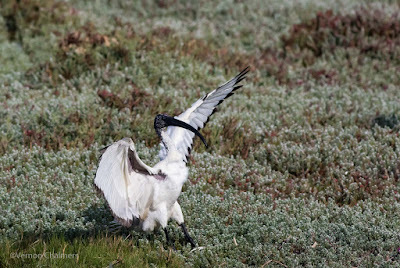 (Manual Mode: f6.3 / ISO 800 / 1/5000s / 10 fps / AI Servo / Extended Zone AF / AF Case 1 / Handheld).